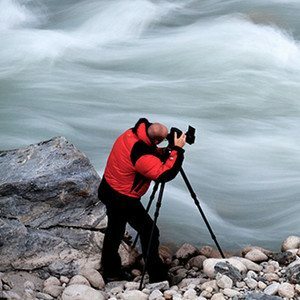 Alister Benn is a Scottish Landscape Photographer, writer and guide, who lives in Oslo, Norway. Each year he runs a limited number of small group workshops in Finland, Norway, Spain and Scotland focussing on the development of the unique vision of a small group of participants. 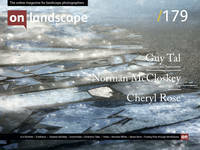 His main interests lie in the expression of personal vision through engagement with the landscape.